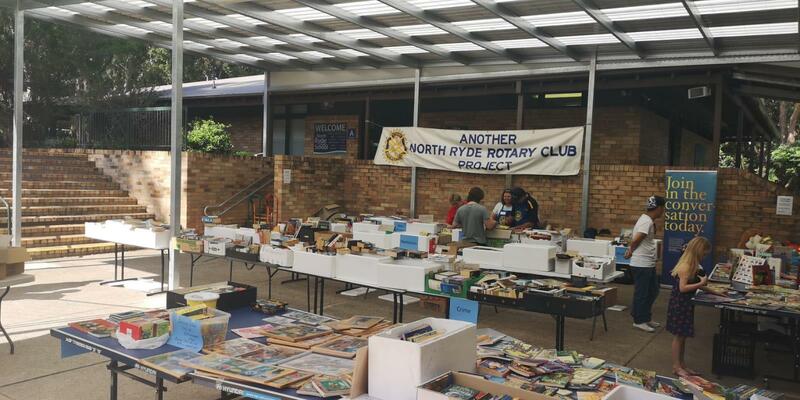 The Book Sale on Saturday was a successful new venture for our club. With the State elections in full swing we had a constant stream of interested shoppers come by. It appears we have raised close to $1400 from the sales of books cds, dvds, puzzles and toys. 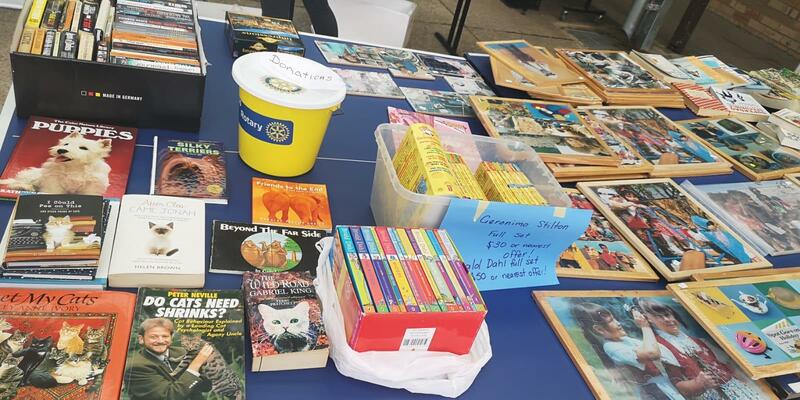 Thank you to everyone who helped in some way whether through donations, helping sort the items, transporting goods to and from the sale or helping with the setting up, sales and packing away. Many hands were available to help and that always is appreciated. A big thank you to Gwen and David Martin for the organisation and preparation for the Book sale. 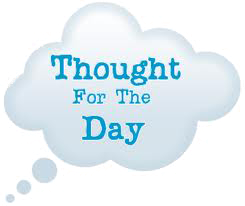 I have included the photos Mandy took throughout the day in this bulletin and the photo albums for you to enjoy. Thanks Mandy for your great photography! 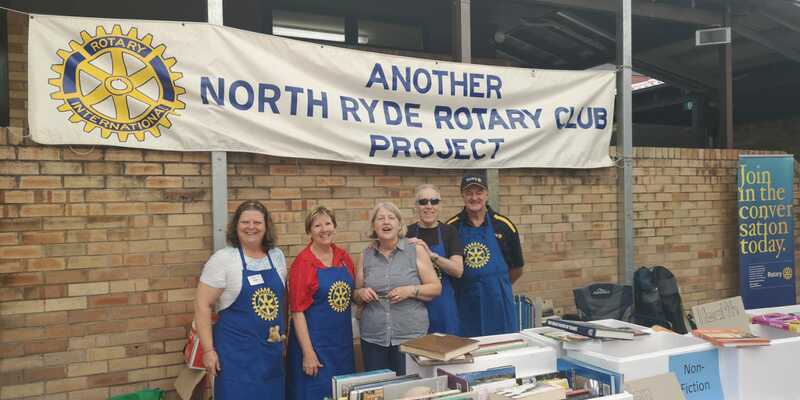 You can also see some videos of the day on Facebook if you go to the North Ryde Rotary page. Our Board meeting was held last Friday morning followed by the meeting with the University representatives for the 2019 North Ryde Fun Run. See they See the Date flyer in the bulletin and also attached. 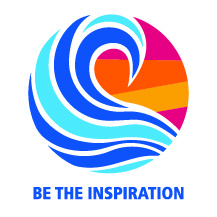 The Centre for Emotional Health and Australian Rotary Health will once again be the beneficiaries of the fundraising. Please start spreading the word to your family, friends and colleagues to keep this date free. University Rep Committee 9.30a.m. Friday at Robert Menzies College conference room. Thank you to the members who have given me their order for the new Club polo shirts. The cost will be $38 which you can pay either directly to me or via direct deposit to the club account at Bendigo Bank BSB 633 000 Account Number 126363670. Please put your name and polo shirt as a reference. I have included information in this bulletin about two Trivia Nights that are coming up soon. 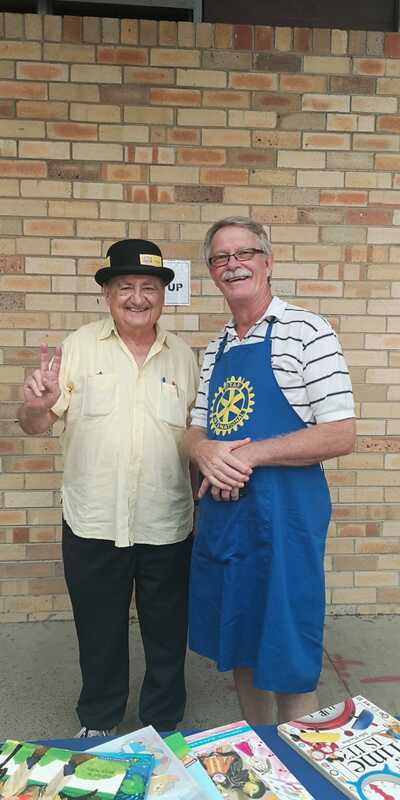 One for Macquarie Park Rotary Club and one for Ryde Rotary Club.. We would like to try to organise a table from our club for both nights. 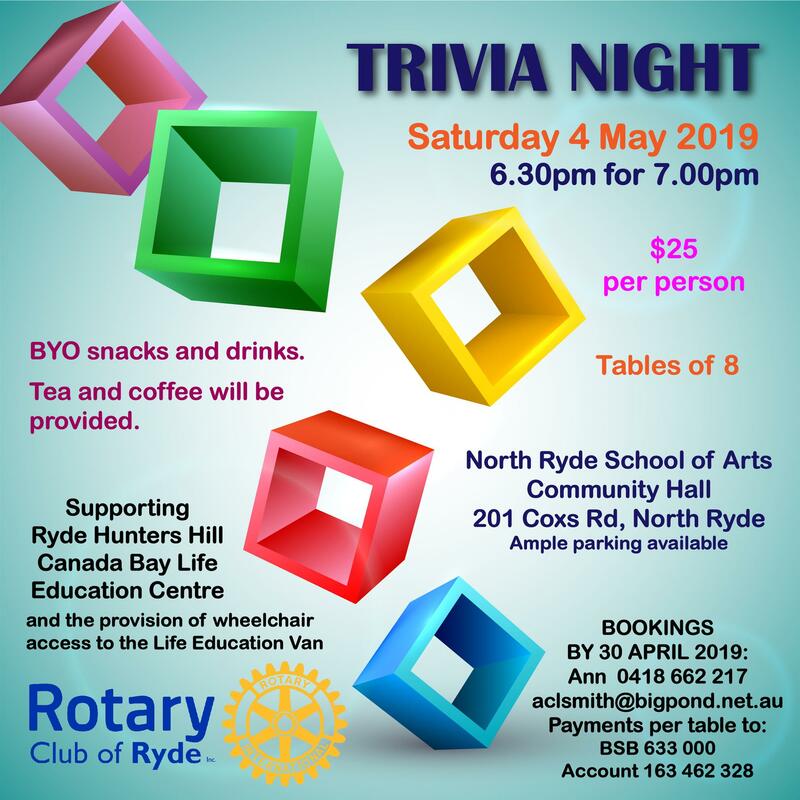 Please let me know if you would like to be on a table for the Macquarie Park Trivia Night which is on Saturday 6 April as soon as possible. 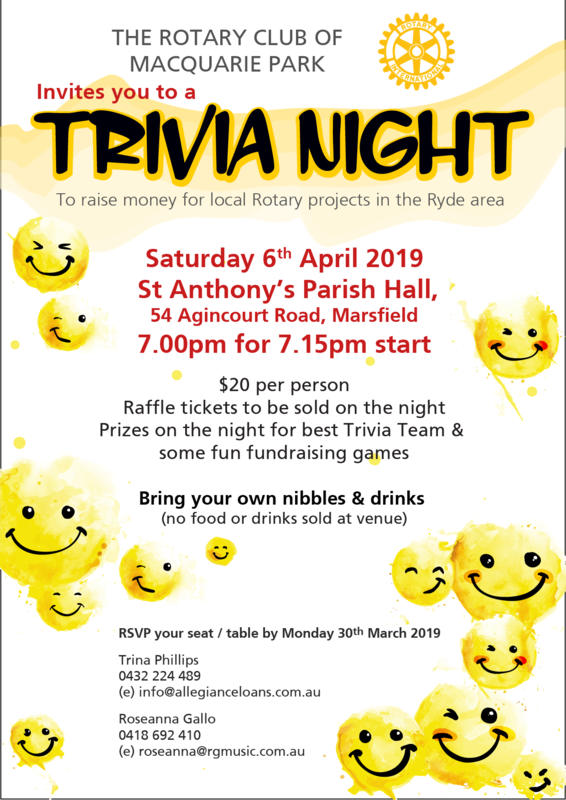 We will send out a separate email about the Ryde Trivia night. 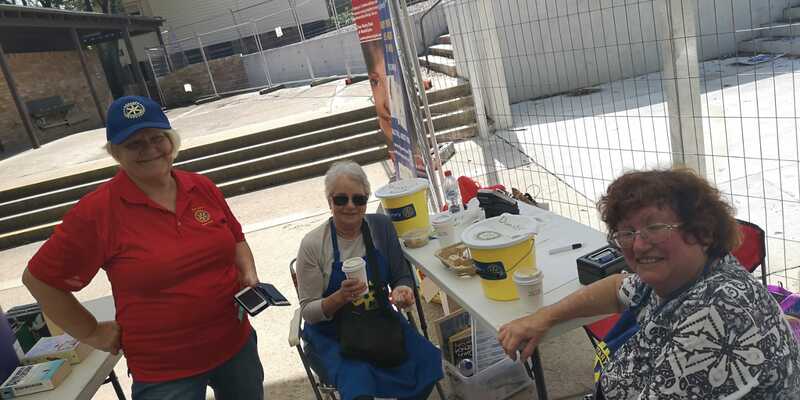 Garry, Mandy Pam and Tom Bennett and Helmiina will be joining me at the District Conference from this Friday 29 March to Sunday 31 March at Newcastle. We are looking forward to an interesting, informative and fun weekend which I will update you on in the next bulletin and at the breakfast meeting on Friday 5 April. 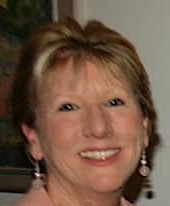 Our guest speaker will be Dr Denise Meuldjk from the Centre for Emotional Health. There will be no meeting this Friday. 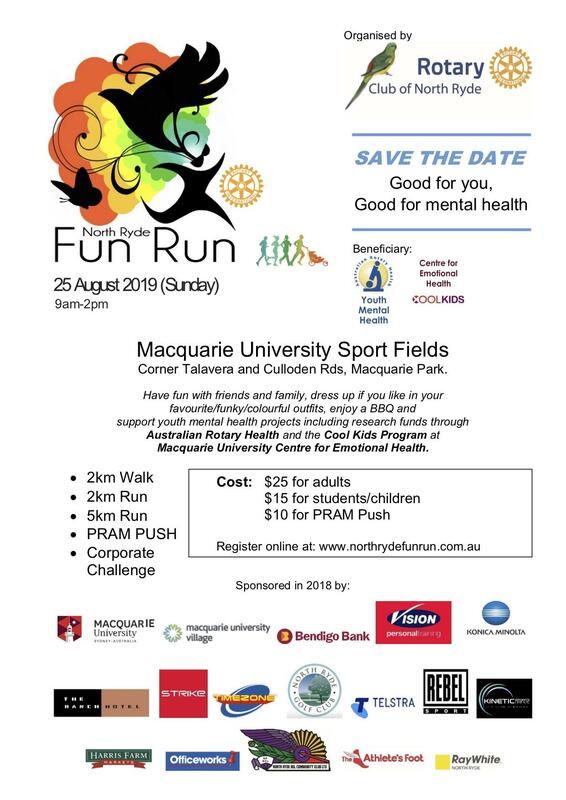 The 2019 North Ryde Fun Run - Save the Date! Its what we do for each other that makes community matter. Our website home page features our current Club Executive and Projects. 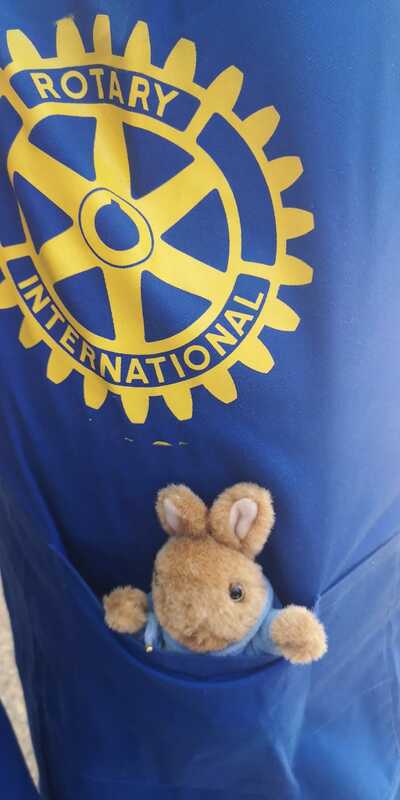 Please deposit funds to: Rotary Club of North Ryde Inc, Bendigo Bank, North Ryde BSB: 633108 Acct: 126363670.